Slitting is a core competence. 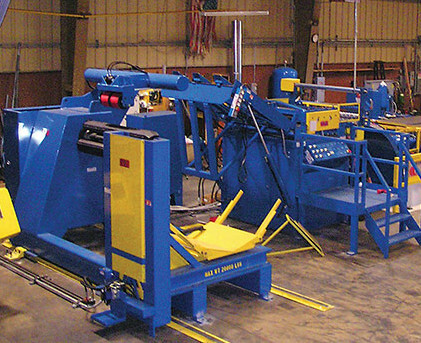 H&D Steel utilizes two in-house slitting lines – a 36″ Yoder Slitter and a 48″ Braner Slitter. 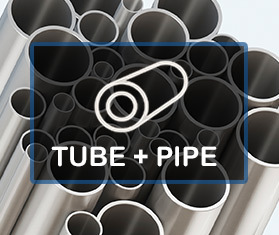 These slitters allow us to slit stainless steel, aluminum, copper, bronze, coated carbon steel. Our Yoder Slitter can slit material up to 36″ in width and thicknesses can range from .010″ to .075″. 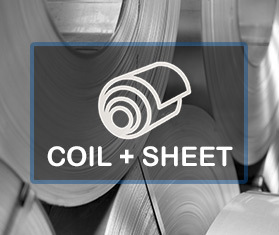 Output Coils can range from .250″ up to full product width of 36″. 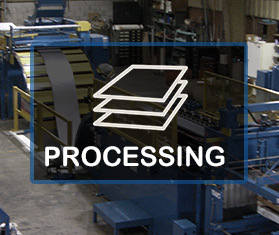 Paper-interleaving and PVC are available. 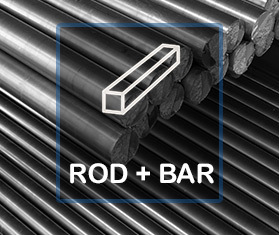 H&D Steel offers you tight tolerance, precision blanks, up to +.032 -.000 on length, and +/- .005 on width. Blank sizes can range from 10.00” x 10.00” to 60.00” x 144.00”. 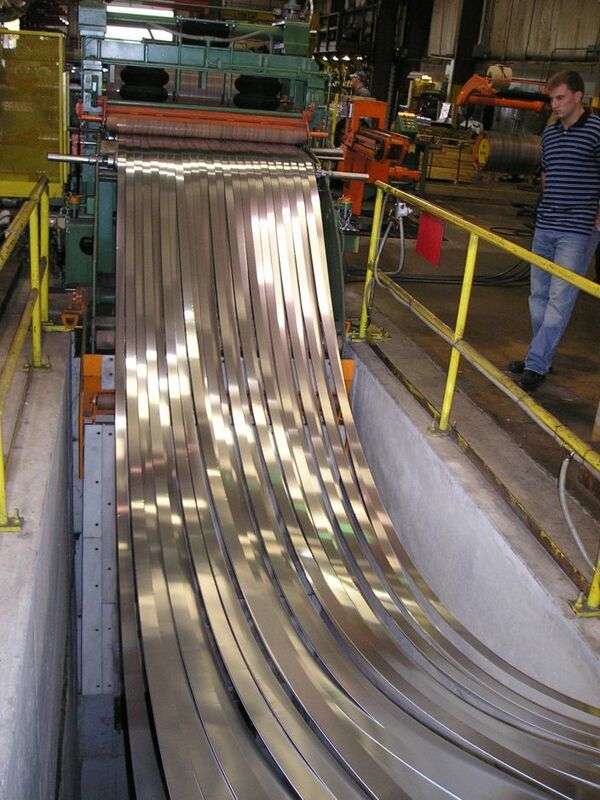 Our Blanking Line comes from Red Bud Manufacturing, a world leader in High Speed Processing Metal lines. 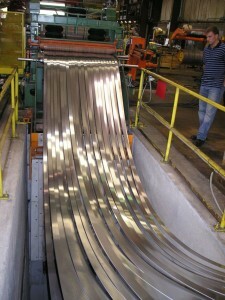 H&D Steel Processing lines can offer a wide variety of products from our coil inventory.